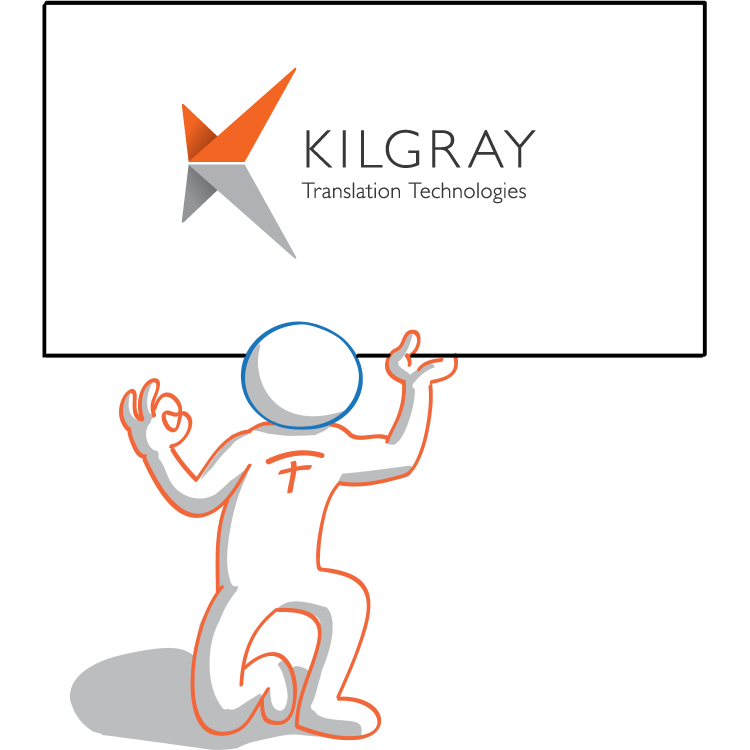 In a just few years the guys of Kilgray have developed a product that is powerful, stable, and effective enough to scale the market of vertically, receiving enthusiastic and satisfied responses from translation company as well as professional translators. Balázs, István and Gábor – Kilgray’s founders – have shown considerable long-term vision, developing a server technology for their tool from the very first release, thus spreading the first seeds of “Collaborative Translation” …Which could not fail to become the natural point of contact between them our translation company. Thanks to the mix of memoQ and Soul (our proprietary administrative software), we are able to steadily reach our top priorities, i. e. Synergy and true Professionalism: translators, reviewers, PM, terminologists, customers…all meet online to work on a document that becomes richer by the minute thanks to the contributions of each team member: anyone can chip-in or ask for help from colleagues as they would in an office building. TFF is thrilled to participate in the Growing Together partnership program and is an official trainer on Kilgray solutions.